Having worked for over twenty five years in the personal growth industry as a counselor, psychotherapist and group leader, and owned Oxfordshire’s largest complementary health clinic, author, coach and speaker Jane has helped hundreds of clients around the world to transform their lives and business. 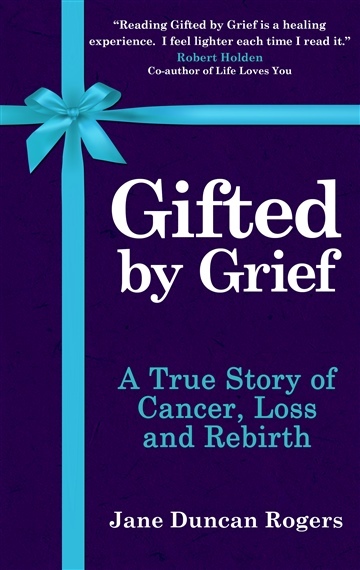 Since her husband’s death in 2011 she also brings her unique insight to those affected by loss of any kind. Jane is known for her honest and refreshing look at life, which combined with her wild wisdom and natural compassion and understanding, makes it easy for her clients to open up and feel deeply heard. This allows the movement forward that is being sought, and the context for miracles to happen. Jane originally trained personally in 1990 with Louise L Hay, founder of Hay House publishers and author of the famous book, You Can Heal Your Life ®. An award winning coach, she has worked all over the world with individuals and small organisations to help them adopt a very different way of living and working. She published Choose Your Thoughts, Change Your Life in 1997, and co-authored with her husband, Philip Rogers, 60 Ways to Lose/Keep your Lover (2001). She has been writing a blog, Wild Wisdom, since 2009. Jane is associated with the world-renowned Findhorn Foundation; spiritual community, eco-village and learning centre in the Highlands of Scotland. She sings and performs in a well-known womens acappella group and is often to be found on early morning walks in the woods, before her regular meditation practice in one of the sanctuaries belonging to the Foundation.